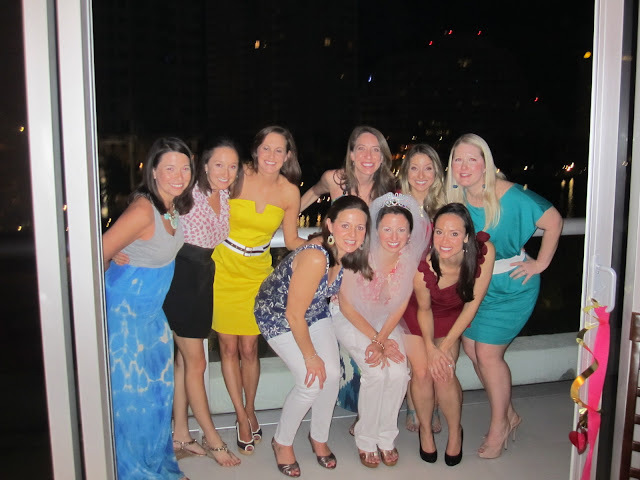 My goodness gracious, my bridesmaids and I had the BEST time in Miami for my bachelorette weekend. And let me just say this first. I have the best girlfriends. Every single one of my bridesmaids booked a flight to Miami for this trip (minus the one bridesmaid that lives there). 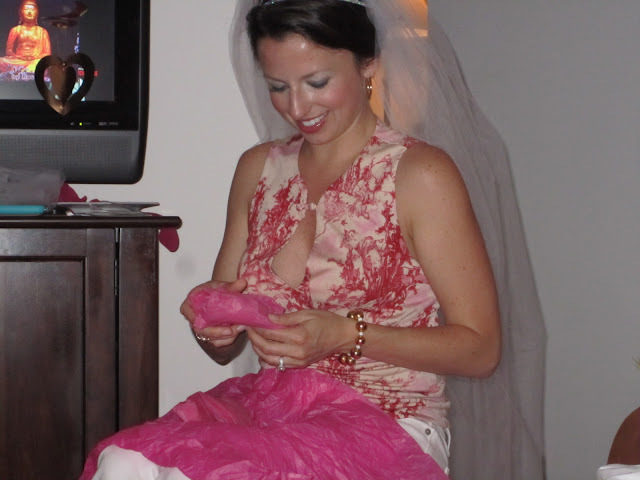 And that Miami bridesmaid was our complete hook-up the entire trip -- planned the most fun adventures for us, AND hosted a lingerie shower at her beautiful apartment for me! I'm one lucky gal. Above -- just arrived at airport and gals slapped a veil on my head. The festivities began! Here we are in the van on the way to our hotel, The Townhouse Hotel. 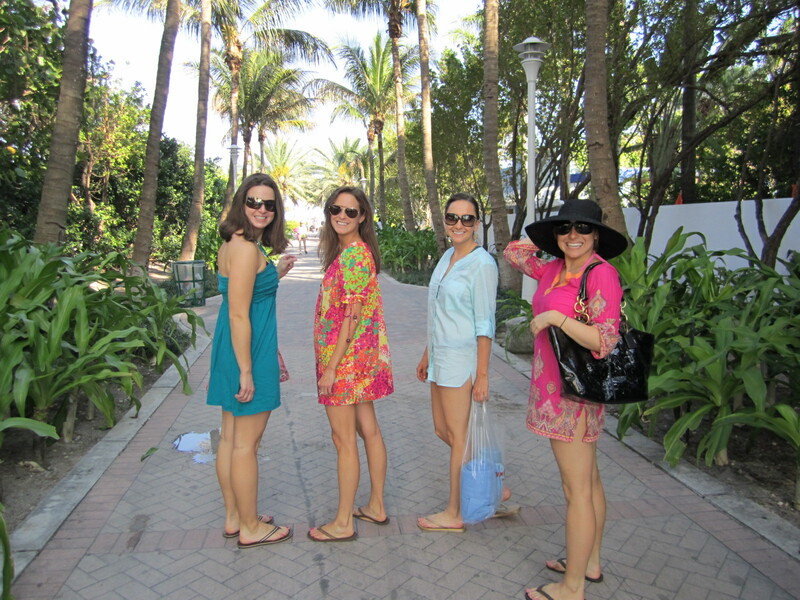 We arrived around 4 and quickly got our swimsuits on to head down to the beach. 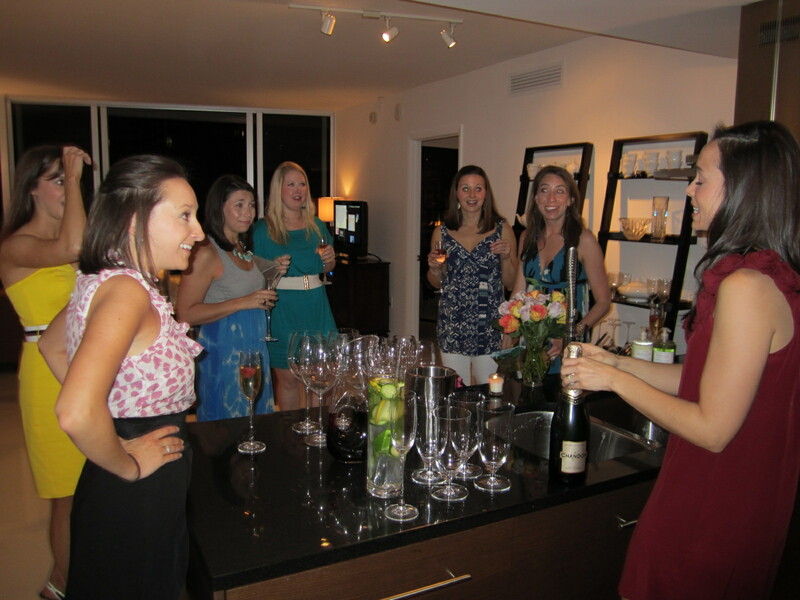 That night, Ashley (far right, opening the champagne) had us all over to her apartment, which she shares with her sweet husband. That girl can host a party. She cooked a full dinner for us and even surprised me with pink macarons! 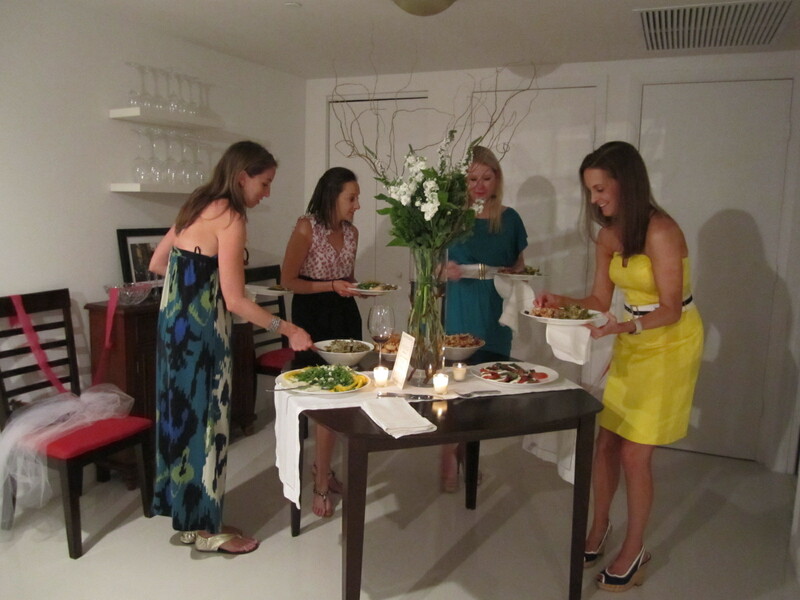 May I also mention that she put together the huge floral arrangement centerpiece?! Votive candles and my wedding invitation were also on the table. My sister Sarah gave me a sash to wear! Aren't my bridesmaids so pretty!? We had to snap a few pictures in Ash's building lobby. See the gold garden stools with the faces on them?! Wild. 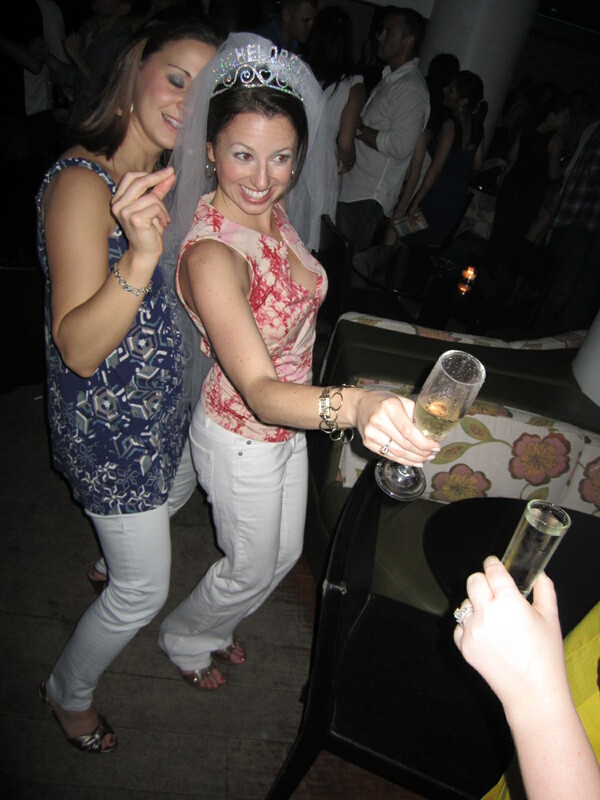 So then we kept the party going at The Florida Room at The Delano Hotel. 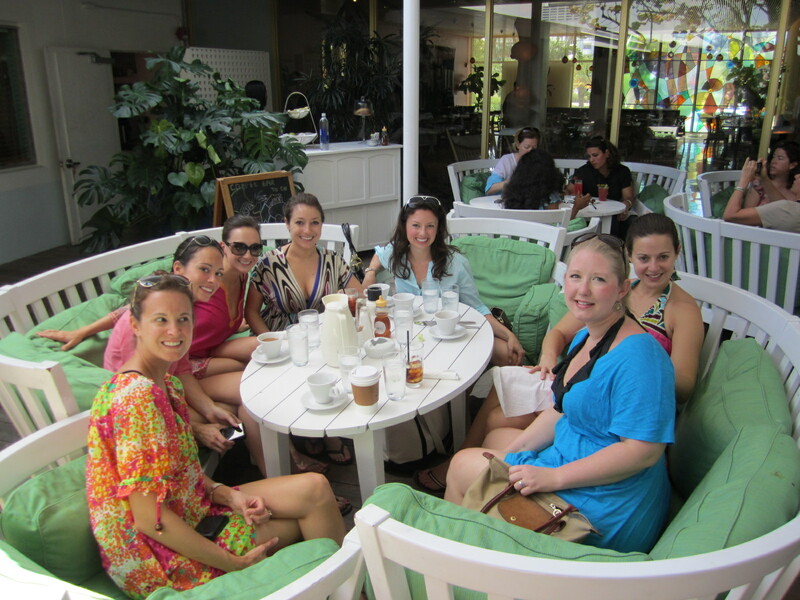 The next day we grabbed a little breakfast and then headed to The Shore Club for lunch and some pool time. It was wild. 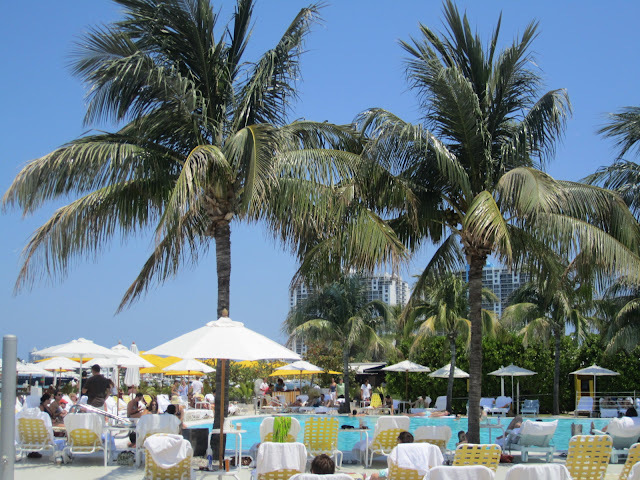 There was a DJ and people were dancing all around the pool and in the pool. We saw some of the craziest things including a girl with very visible bun implants! You could see the incision and bruise on each cheek, and that derriere completely defied gravity! 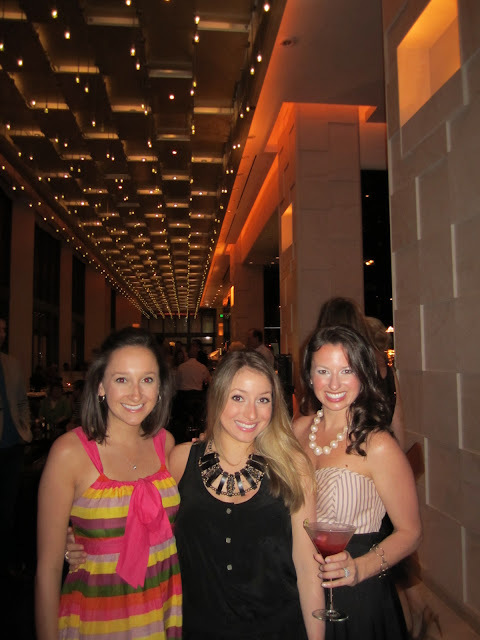 Saturday night we all went to Mr. Chow at the W. Hotel. 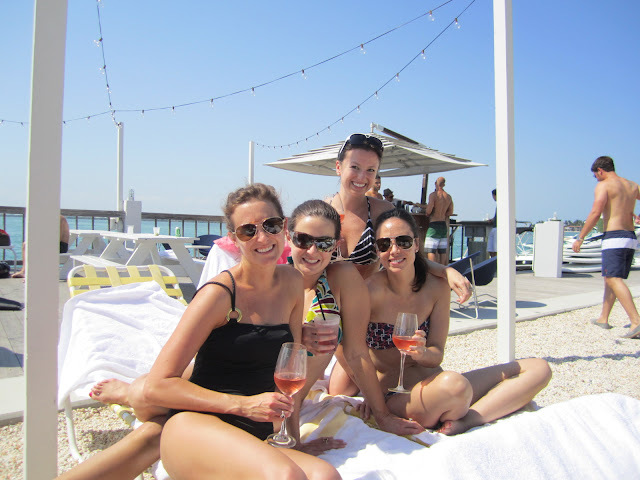 We first got drinks at the W. Hotel bar, where a certified mixologist made our drinks. Aren't they gorgeous? All you did was tell him what you liked/wanted, and he mixed something especially for you. Laura's request: Something with tequila blanca but not too fruity. Ashley's request: Something to match her yellow dress. My request: Anything made with St. Germain! 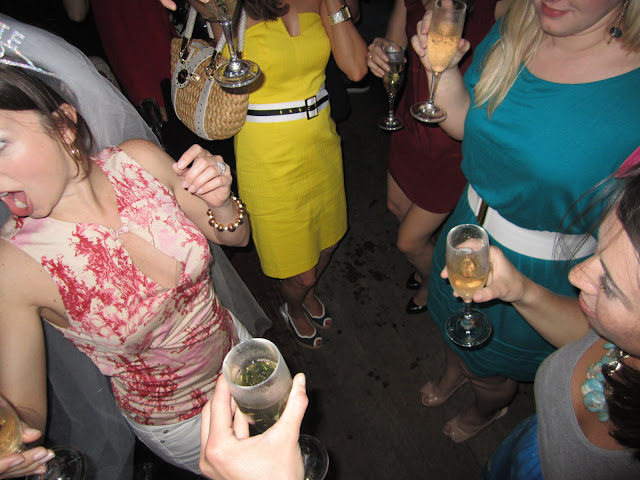 And that's my drink on the far left, the one with the rose petals scattered on top. Sunday morning we headed to The Standard Hotel for brunch. The pool scene was great and was straight out of the '70s. The perfect retro vibe. Rose was our drink of choice this weekend! Sadly, all of the girls had to leave to catch their flight back home, and then it was just the sisters that remained. 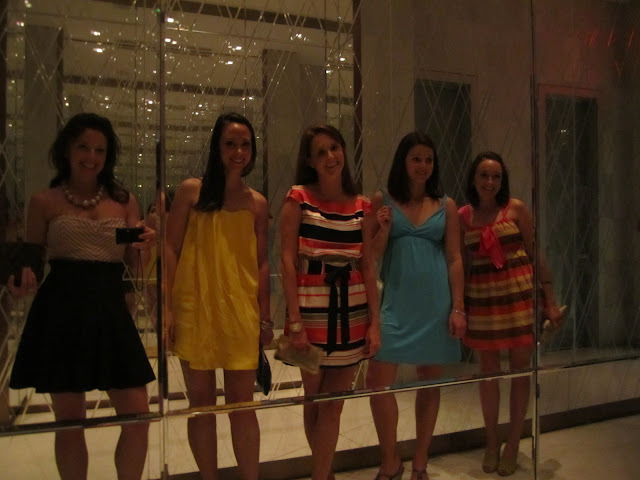 We all decided to stay an extra night and enjoy some sister time. We headed out to dinner that evening at the Soho House in Miami and dined at their Italian restaurant, Cecconi's. Ahhh-mazing. I had the gnocchi with wild mushrooms and white cheese fondue sauce. Good for fitting in a wedding dress, no? The inside was amazing. It's open-air with these beautiful trees that have their trunks and branches wrapped in teeny white lights. The service and food was impeccable. Hope you all enjoyed your weekend as much as I did. 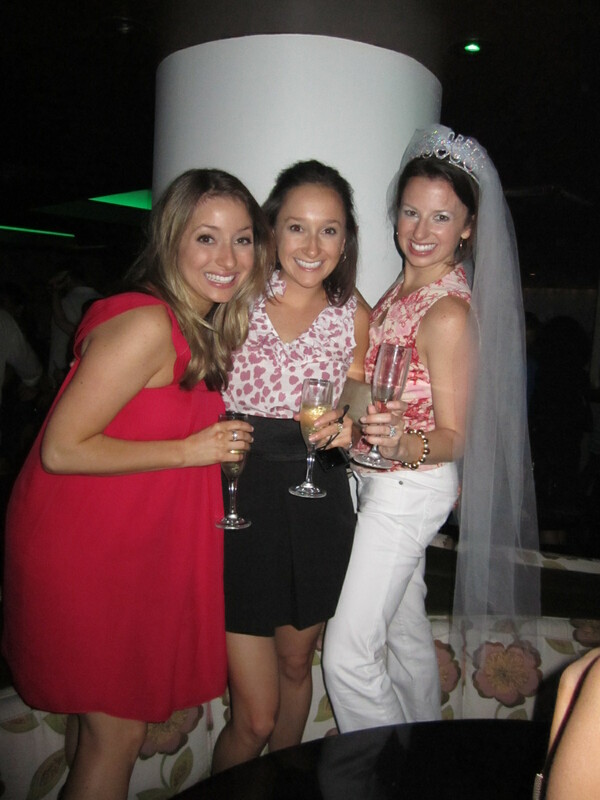 It was a bachelorette weekend to never forget! LOVE it!! looks like y'all had so much fun! 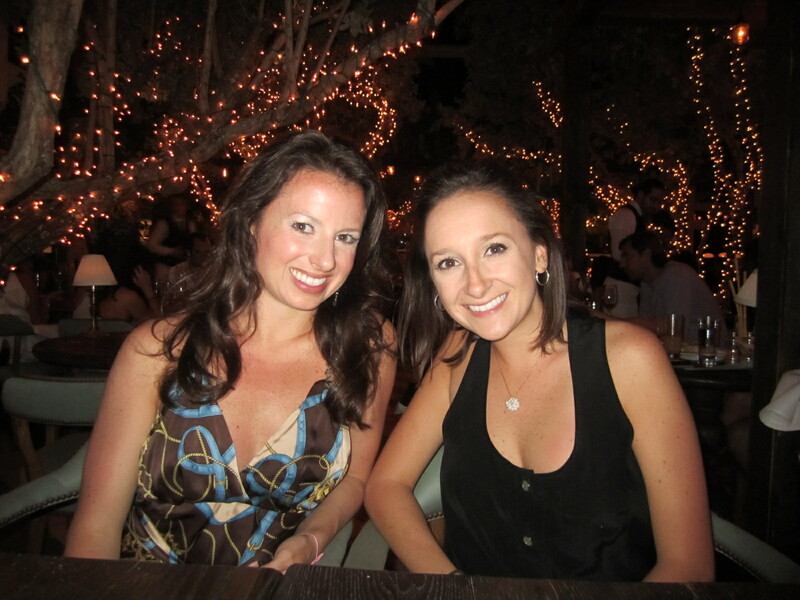 how lucky you are to have such wonderful friends! 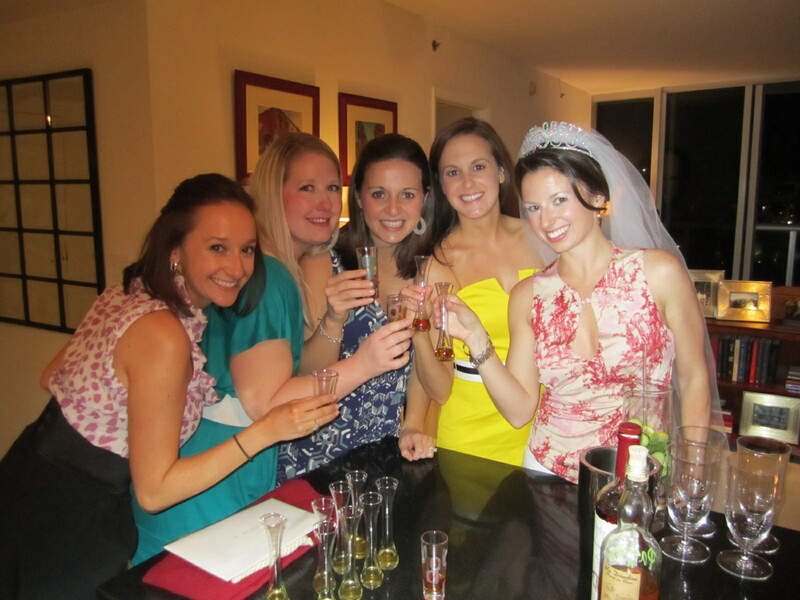 Thanks for sharing, I really enjoyed looking at all the pics :) Bachelorettes are so fun!! And yes your bridesmaids are all VERY pretty! :) Let the countdown to wedding day begin!!!! yay! Wow, that looks like an amazing trip! Such a beautiful group of women. I love all your cute outfits. Awesome! You'll remember that weekend forever! 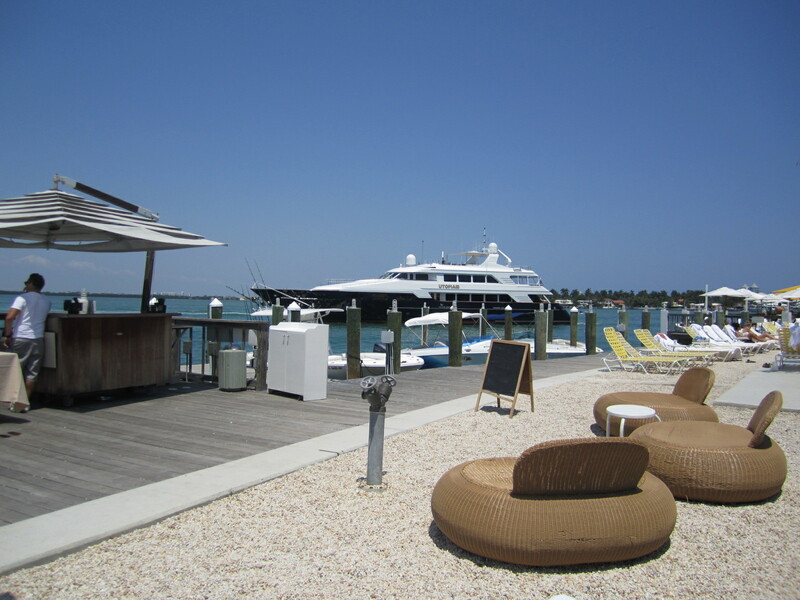 i LOVE south beach. your bachelorette party looks like a blast! 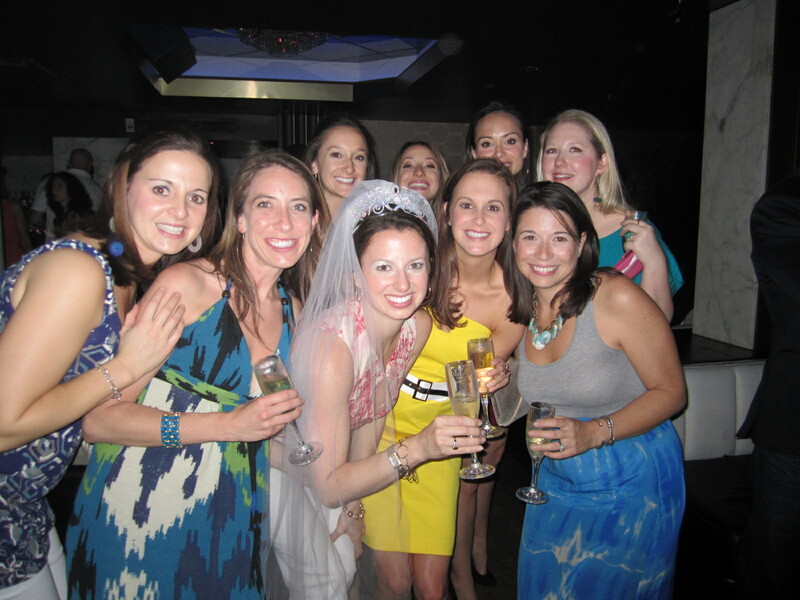 and what fabulous bridesmaids you have! 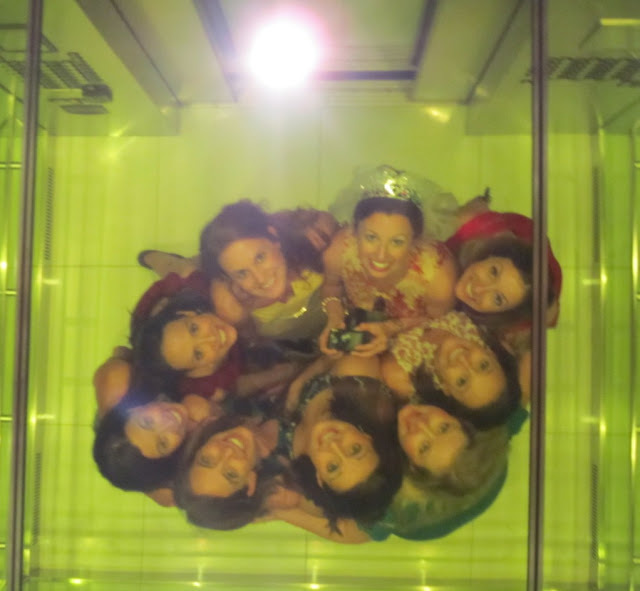 What an amazing trip and a special memory for all of you girls--but especially your sisters! 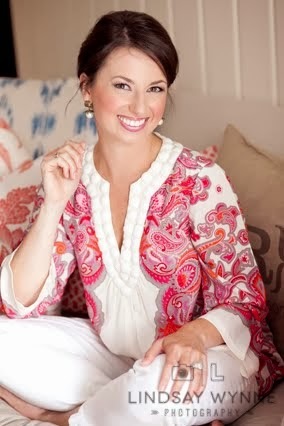 Loved the pictures of your drinks from the "W"--I also Adored your dress from that evening!!! 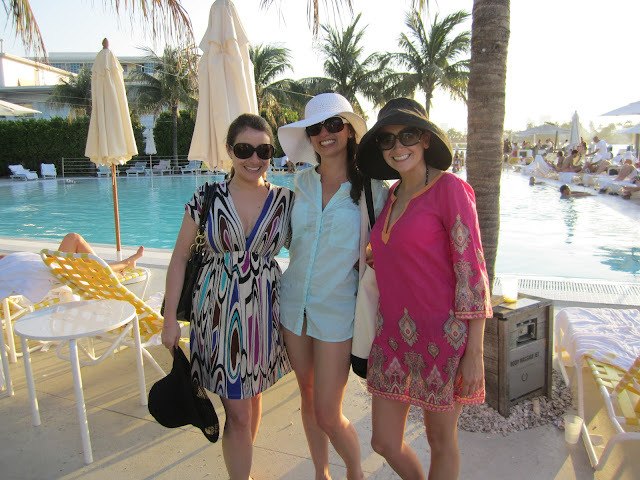 y'all look great - love your beach coverups! 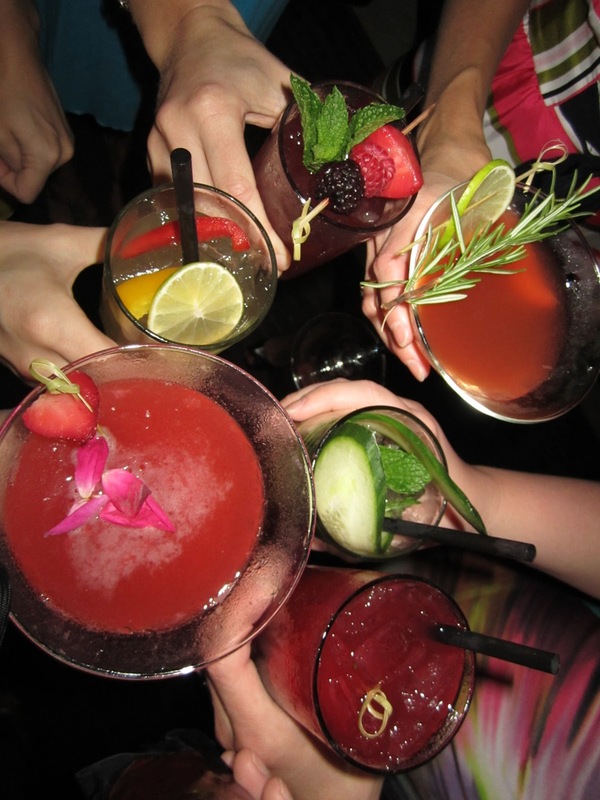 and those drinks, i need one RIGHT NOW! What a fabulous weekend, your smile says it all! Oh gf! 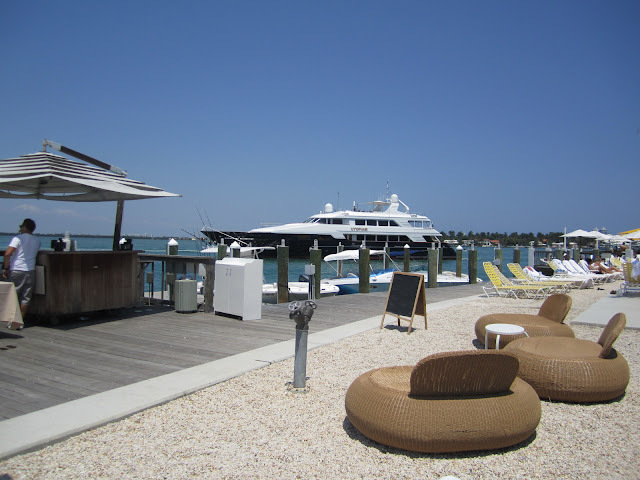 Loving that you were just in Miami too! :) Your pic's are great! I love the seating at The Standard Hotel - wish we would have known about that place! :) & yes, I LOVE The Living Room @ The W - amazing drinks! What a fun time you had!!! 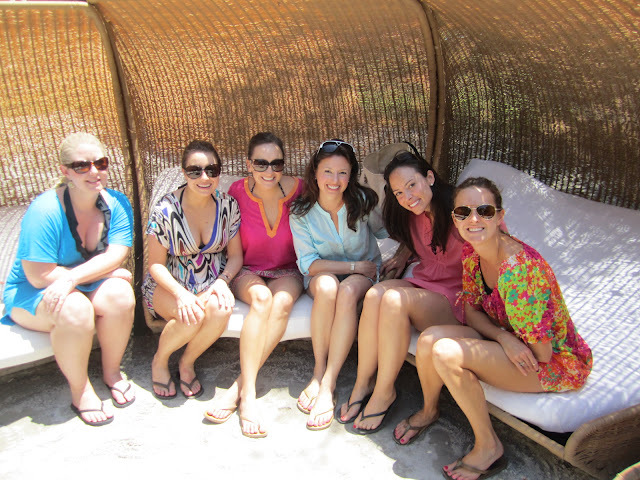 You have some amazing friends who look like a blast to hang out with! Looks like such a great time with beautiful friends!! Oh my goodness, it looks like you had so much fun! Truly a weekend/trip you will never forget. 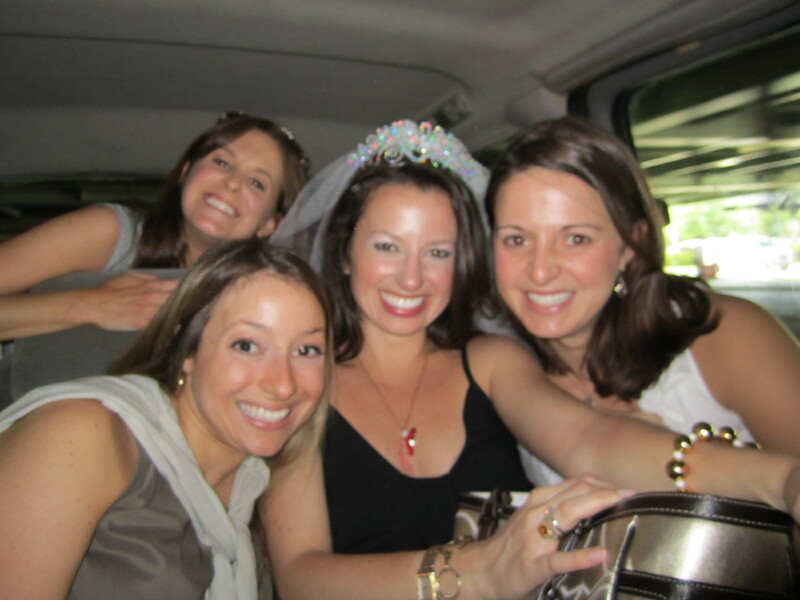 I am going with a group of girls to NYC in a few weeks for one of my bestie's bachelorette party. I can hardly wait. Congrats on the new house!! Have a great weekend! 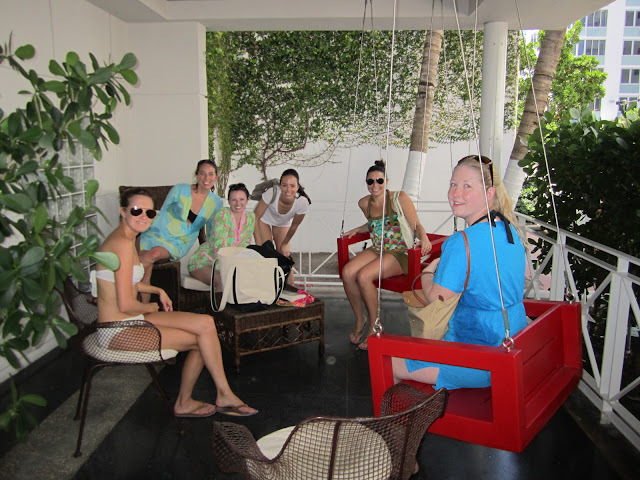 Great idea for Bachelorette Party - pole dance party at SoBe Pole Dance Studio in Miami Beach!Packages include: pole dance, lap dance classes, champagne, chocolates,picture time, party favors, games and much more! Hello dear!! 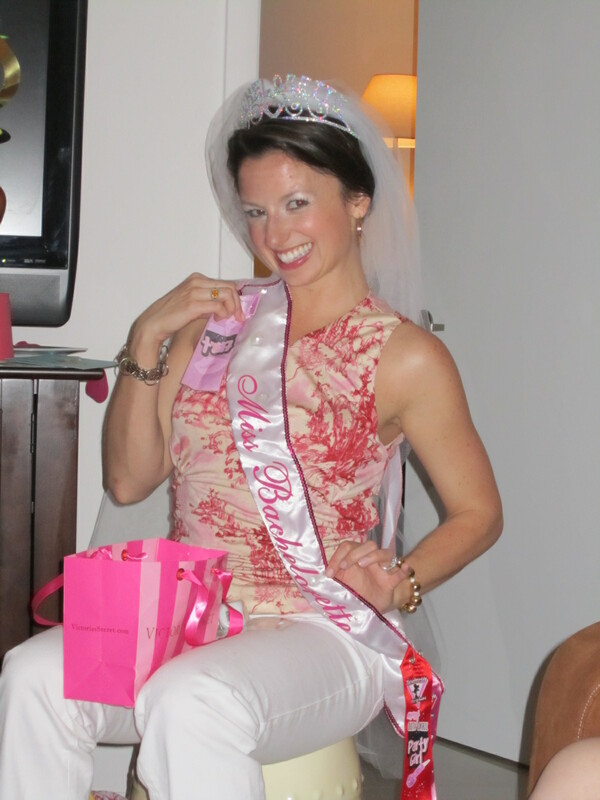 My bachelorette party was in New Orleans and I loved it. It is one of my favorite cities so it was just perfect. 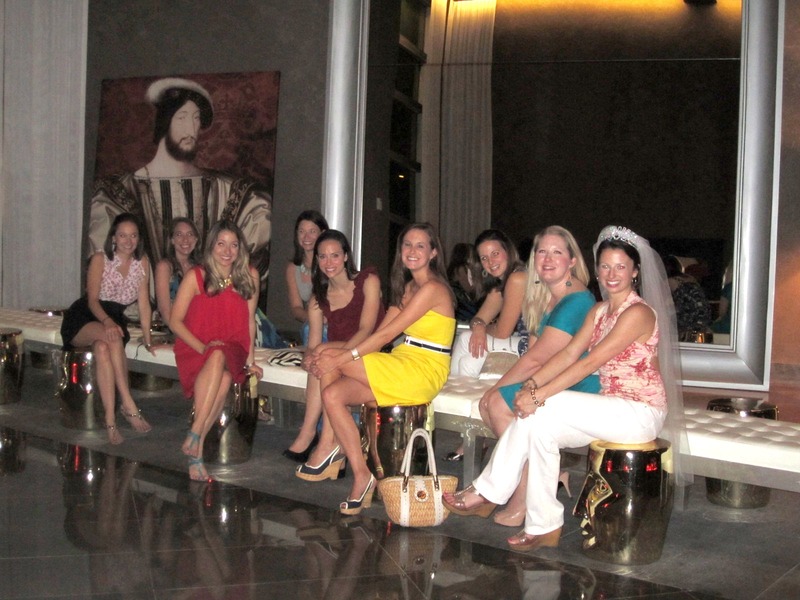 This was the best bachelorette party nyc.